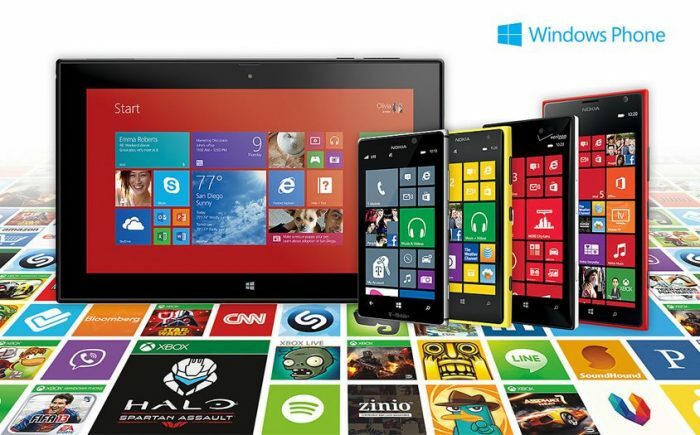 How many Windows Phone apps do you need to get started? Well, we’ve gathered 15 Best Windows Phone Apps Of This Year 2014. This year 2014 we’ve picked out some of the very best Windows Phone apps for your new devices.